On Sunday, the morning after the second U2 show in Anaheim I left for my cross country trip to Baltimore. I had just 3 1/2 days to drive 2700 miles from California to Maryland to make it to the U2 show in Baltimore on Wednesday. It was very important that I go to the Baltimore show because it is my hometown show, and I have great memories from the Elevation show in Baltimore 10 years ago. People tried to dissuade me from trying to make this long journey in just 3 1/2 days, but I’ve never really listened to reason. Some said I should either skip the second Anaheim show or skip the Baltimore show in order to have a more relaxing drive. I didn’t want to skip either. I had made this challenge to myself to drive to every U2 show in the US on this leg of the 360 tour, so I had to try. For 3 1/2 days, I survived on subway subs, cheese crackers, pizza, water and sweet tea, stopped at Love’s and spent nights at Motel 6s along the way. But I made it! I left Anaheim, California at 7:30am pacific time Sunday June 19th and arrived at my parents’ house in Ellicott City, Maryland at 11:30am eastern standard time Wednesday June 22nd, the morning of the U2 360 show in Baltimore. DAY 37 – JUNE 19: The first day Elvis, Cilla and I drove 777 miles from Anaheim to Albuquerque in 12 hours, stopping just 3 times. I passed through the towns in Arizona and New Mexico along Route 66 that I didn’t get to see last year on my Route 66 road trip from Tulsa to Albuquerque. DAY 38 – JUNE 20: The next morning we left Albuquerque at 6:15am, drove 733 miles to Ft. Smith, Arkansas in 11 hours, stopping just twice. It was 104 degrees in Clinton, Oklahoma and so windy that it blew the dogs over. I had wanted to make it to Little Rock or even Memphis, but I just couldn’t do it. I was wiped. It was the first day that I did not enjoy the drive. Although I did enjoy passing by Cadillac Ranch and the Big Texan ranch in Amarillo, Texas where I had so much fun last year. DAY 39 – JUNE 21: The third day of our drive we left Ft. Smith at 5:40am, drove 863 miles in 14 hours to Wytheville, Virginia, stopping 4 times including my house in Memphis. We sat in traffic and drove through blinding rain storms. The next morning it was finally Show Day – the reward for my long three-day 2700 mile drive. We left Wytheville, Virginia at 6:10am, drove 326 miles and arrived at my parents’ house in Ellicott City, Maryland at 11:25am, stopping twice. 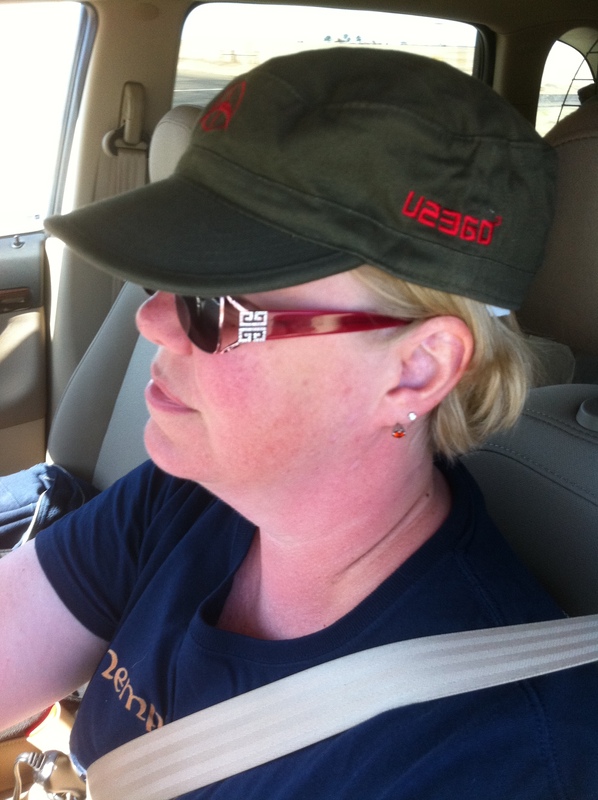 I made it – and with hours to spare before the U2 360 show in Baltimore. 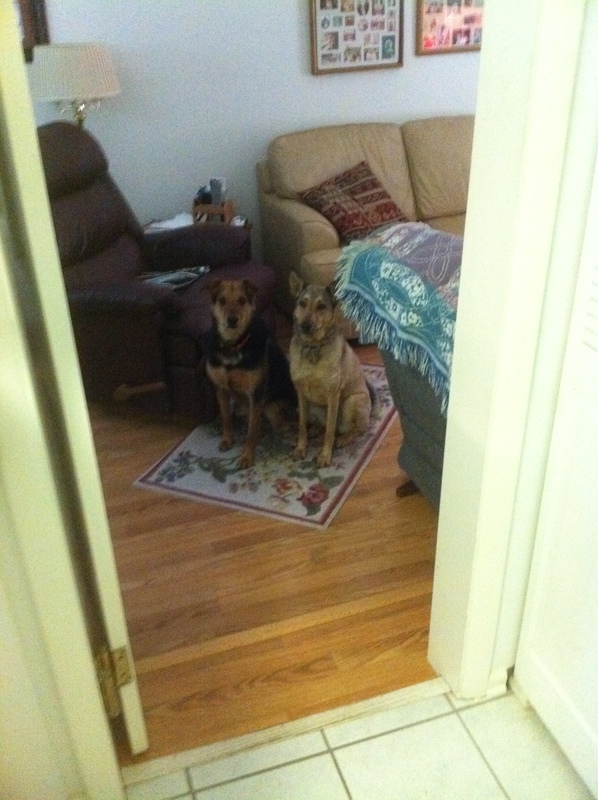 Tasha arrived at my parents’ house around 1, and we headed to downtown Baltimore about 20 minutes away. 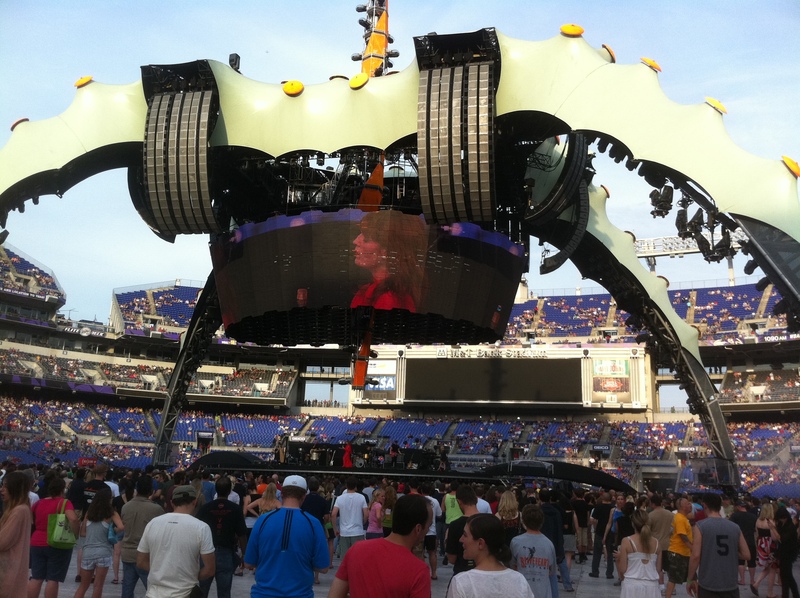 I was born and raised in Baltimore, so this U2 360 show in Baltimore was my hometown show. 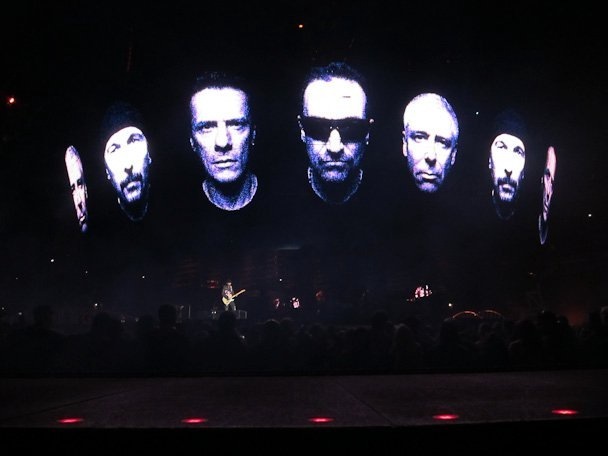 It was my 66th U2 show and my 7th of this leg of the 360 tour. It was the 10th anniversary of the last show on the 1st leg of Elevation (6.22.01). It was 10 years ago in Baltimore on the Elevation tour when Larry hugged me. 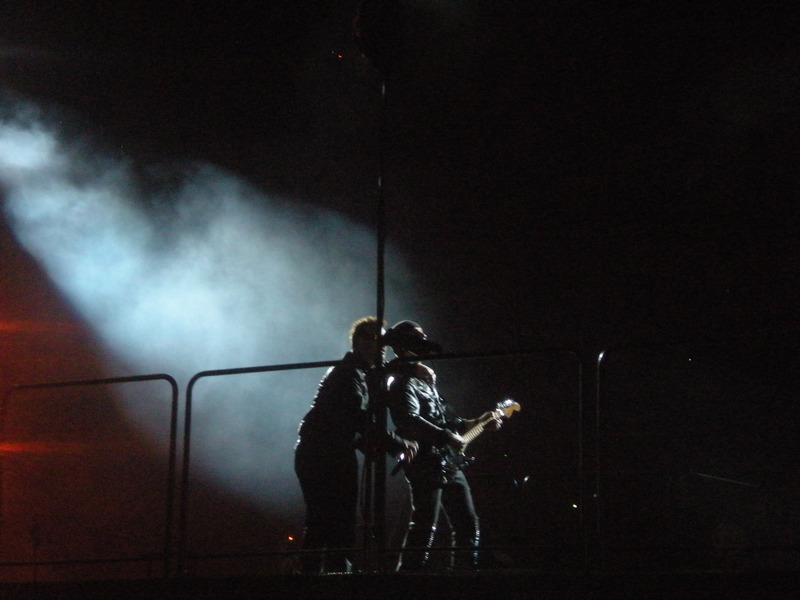 Before it even started, this U2 360 show in Baltimore was special to me. When we arrived at Ravens Stadium, we walked around the stadium to see where U2 would arrive, sat under a tree and waited. It was so hot that day in Baltimore. It proved to be one of the hottest shows of the tour, even hotter than Miami. U2 drove in a couple hours after we arrived, but again they did not stop. I was really disappointed because I thought they would definitely stop in Baltimore like that had 10 years prior, plus they hadn’t stopped before either show in Anaheim. We got into the inner circle, and it wasn’t crowded yet. We would have had a great view, but we decided to walk around. We ran into our friends (Mike, Abbey, Rob, Lisa) at the soundboard and watched Florence and the Machine. She was good, but a little too screamy for me. I definitely preferred Lenny Kravitz. 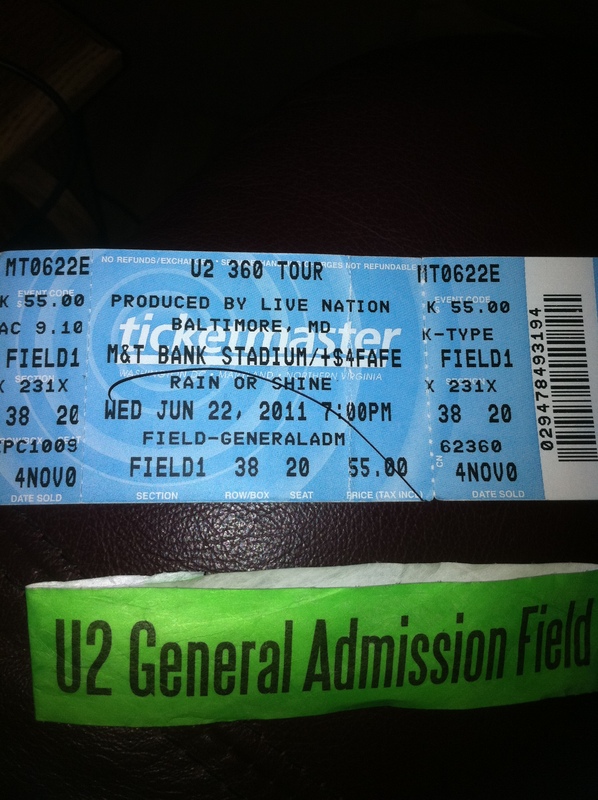 As I did every show, I went behind the stage to wait for U2 to enter the stadium. 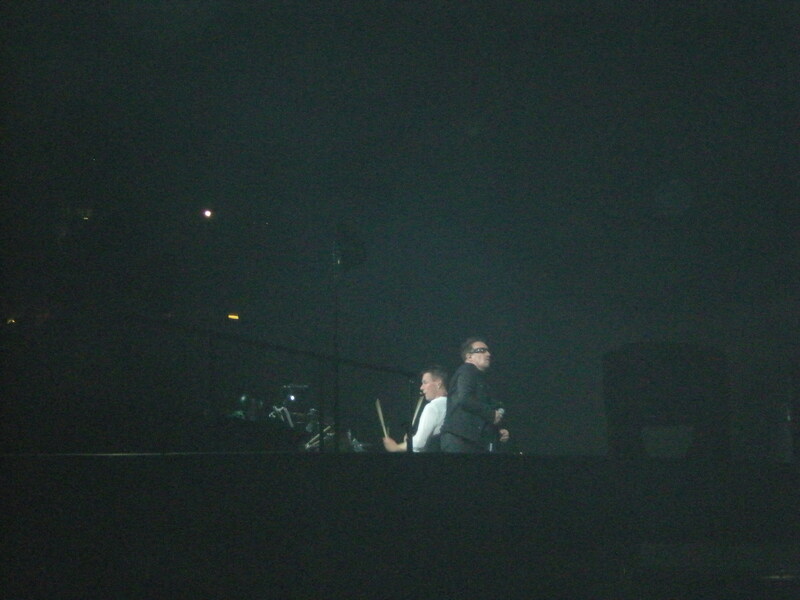 This time they came out of the tunnel on Adam’s side, but still walked onto the stage on Edge’s side where I was. As Larry walked by, he smile and waved at me like usual but the look in his eyes was one of surprise that seemed to say, ‘You’re here too? Didn’t I just see you in Anaheim?’ He kept looking at me. Then I was jolted out of my Larry bliss by a severe pain in my arm. 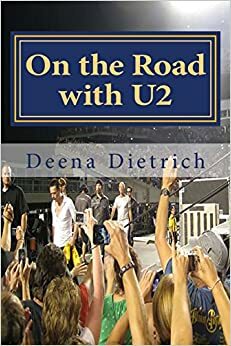 A woman I had just met, Cindy, was standing next to me and was SO excited to see Bono walk by that she pinched my arm so hard that it hurt for 3 songs – and bruised for 3 days! During Even Better Than the Real Thing, I ran over to Adam’s side of the inner circle to watch the show with Tasha because she loves Adam. But I ended up watching the show behind the stage so I could watch Larry. Before the band introductions, Bono commented about how hot it was in Baltimore and how beautiful MARY-land is. He said it reminded him of Wicklow in Ireland. When introducing the band, Bono said, “Larry has become a movie star. It had to happen.” Then he joked and said Larry was going to star as Billy Idol in an HBO biopic. 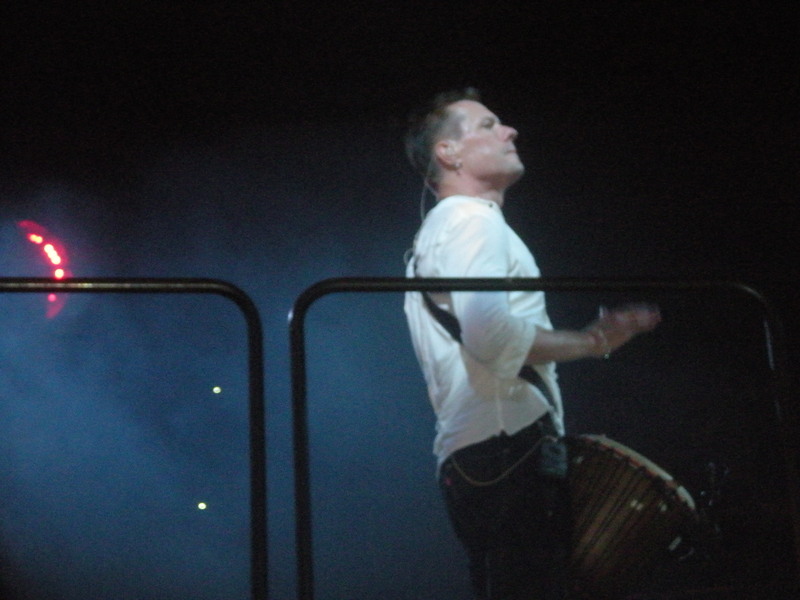 On this rare occasion Bono said, “Lawrence Mullen on the drums” rather than Larry Mullen. Bono dedicated Pride to Eunice Shriver and at the end got choked up when the audience continued to sing. At the beginning of I’ll Go Crazy, Larry started walking toward the back and Sammy had to catch up to him to give him his conga. Larry looked down at me and smiled. Then I ran around to the other bridge on Adam’s side to wait for Larry to make his way back to the stage. He smiled at me as he ran by before he threw his conga to Sammy. At the end of the show, I wanted to watch U2 leave thinking maybe Larry would come over to me like he did in Seattle. We could see their cars parked in the tunnel – they were so close they were almost inside the stadium. When they left the stage, U2 walked straight to their cars, they didn’t even look over to us. But I kept watching Larry. He was almost at his car when he tore off his shirt, and I saw his naked back! Then he put on a black robe. That was almost as good as a handshake. We watched the cars pull away and stood there soaking (and screaming) in the moment. 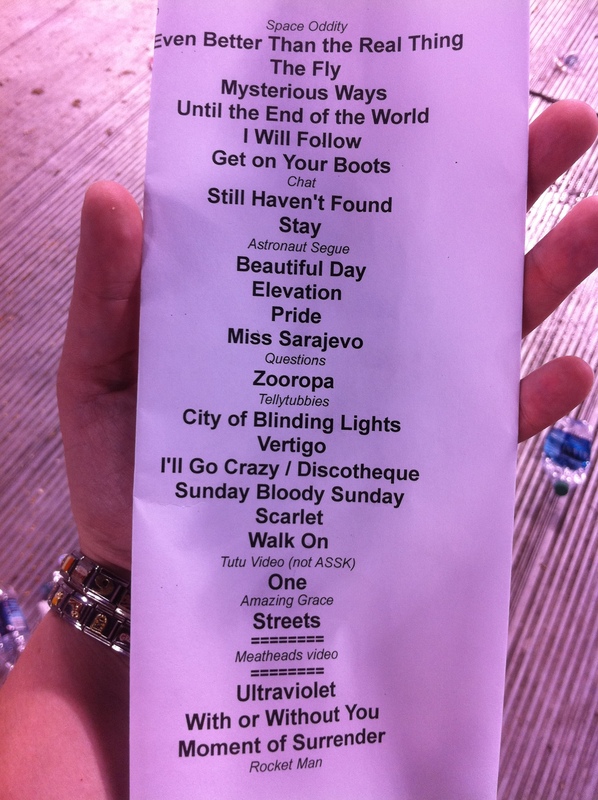 Then someone from the crew came over to me and gave me the set list. The set list for Baltimore was similar to Anaheim2. Both shows were used sort of as a rehearsal for the Glastonbury Festival that followed. Magnificent was still not played, and they kept The Fly and I Still Haven’t Found What I’m Looking For. One and Streets were moved back to their regular spots. 40 was soundchecked, but not played. The Baltimore audience went nuts for Beautiful Day and again for Streets. They really sang along with Still Haven’t Found and Pride, proving my point that these two songs should never leave the set list. The Baltimore crowd surprised me with their enthusiasm. It was the loudest crowd I heard the entire 360 tour. 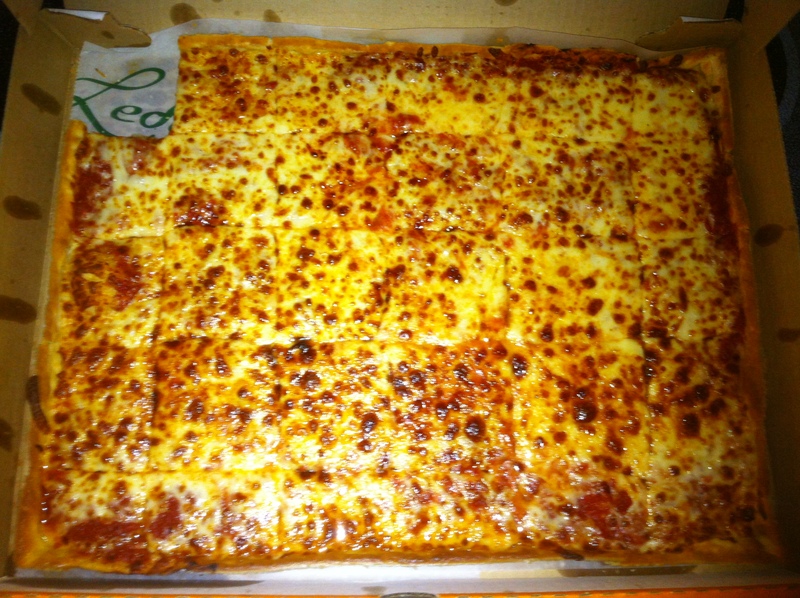 Elvis, Cilla and I spent the next two days after the Baltimore show relaxing at my parents’ house in Ellicott City, Maryland eating Ledo’s pizza before heading up to Michigan for next U2 show in East Lansing.